Repairing wells can be one of the most efficient ways to bring clean, safe water to a community. 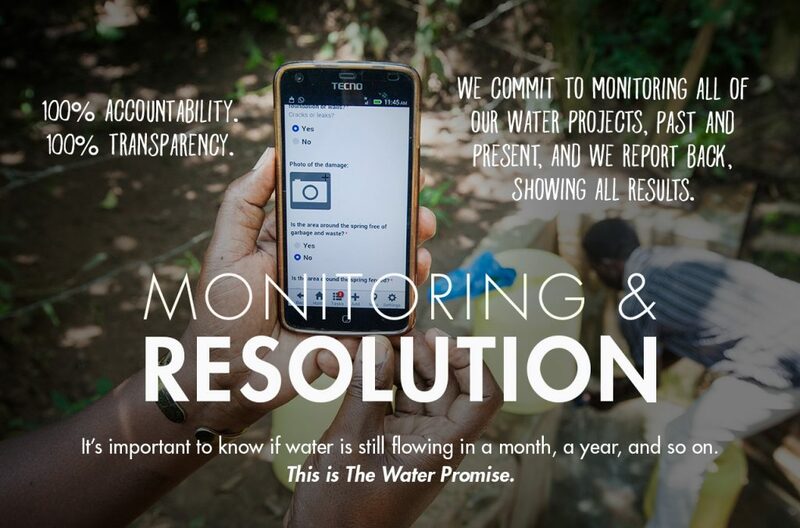 When our partners identify old broken down wells, they assess the costs of repairing it vs. replacing it. Often times, it's relativly easy to simply replace a rusted pump or even re-case the hole. 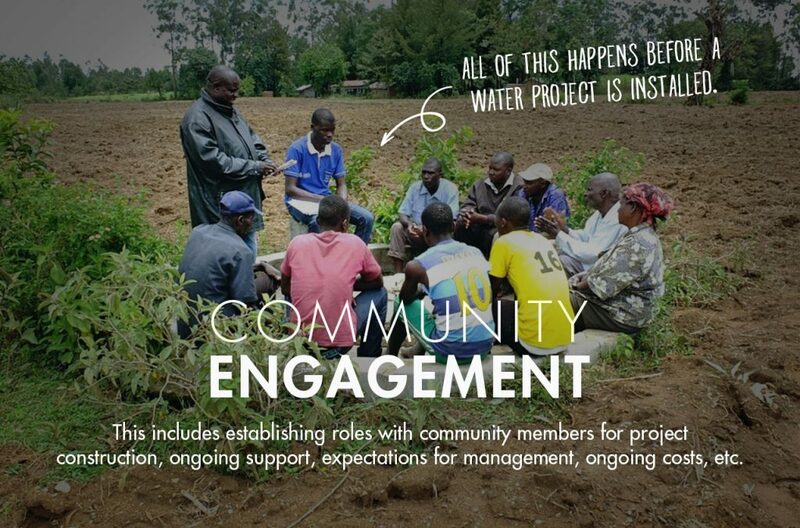 Each repair project is put through the same community mobilization process as a new well. 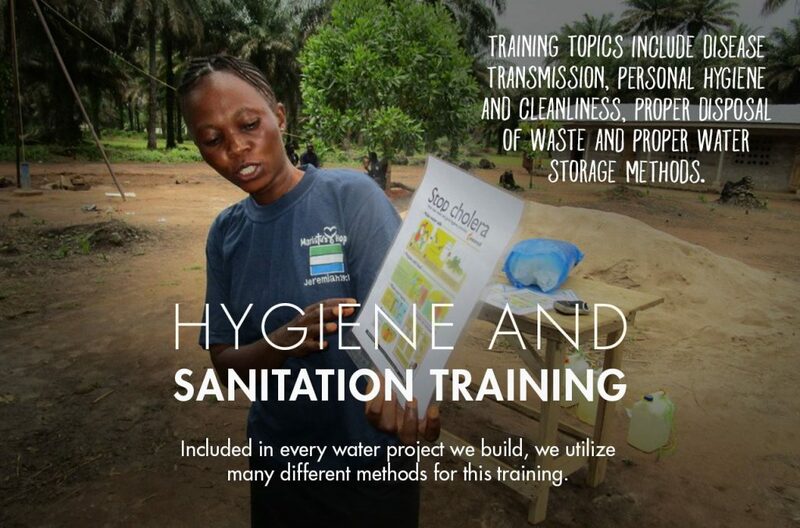 Communities are trained in sanitation and hygiene and long-term follow up is put in place so that the repaired well will work for as long as possible. Project type subject to change prior to completion based on community needs and geographical and hydro-geological limitations. We're just getting started, check back soon!